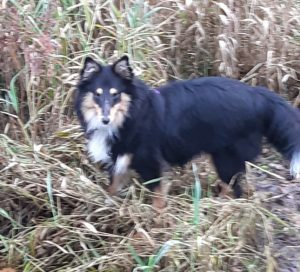 Having just completed my 2nd packet of training sessions with Sue for my 8 month old Sheltie, there’s no doubt in my mind that the future for my doggie friend holds much promise. 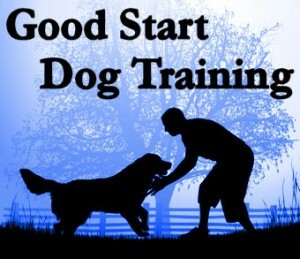 That my puppy is so sweet and well behaved now is because of my first packet of training sessions. The training is invaluable. There’s no price can equal the help she’s giving me to shape the wonderful doggie friend I have into a happy, healthy and well behaved companion. I find her so inspiring, patient and non judgmental. I’d recommend Sue to anyone who’s looking for a doggie they can enjoy and feel proud of as they partner us on life’s journey.